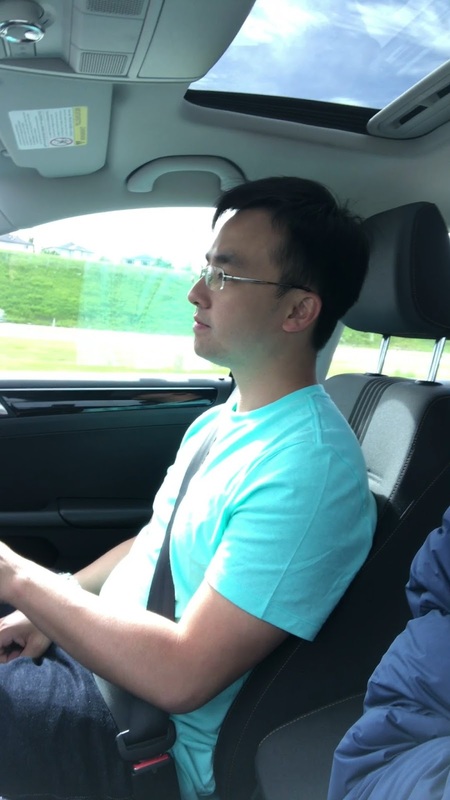 Alvin and I travel quite often a year and every time we do, Alvin always enjoys driving us around the country. 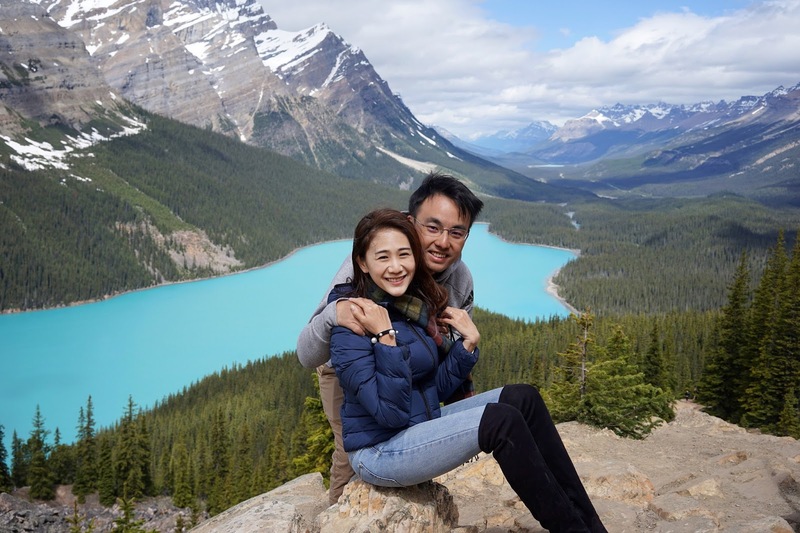 We have driven around San Francisco through Jasper and Banff when we visited the Canadian Rockies for our honeymoon. We have also driven around Melbourne late last year! It's because we drive, that we get to stop by scenic places as and when we like and spend more time there too. Here's some pictures taken at our Honeymoon! 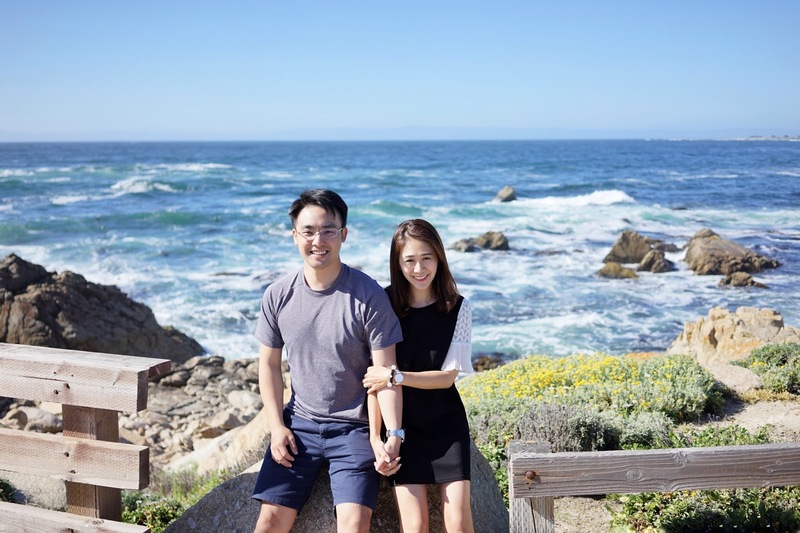 And we stopped our car for this shot along 17 Mile Drive/ Monterey! 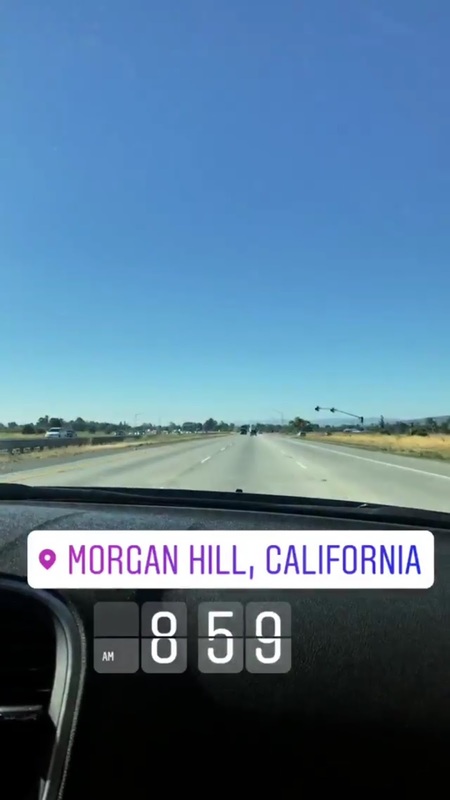 My husband who loves driving so much! Around San Francisco cause we wanted the convenience of a car to bring us around for outlet shopping!! 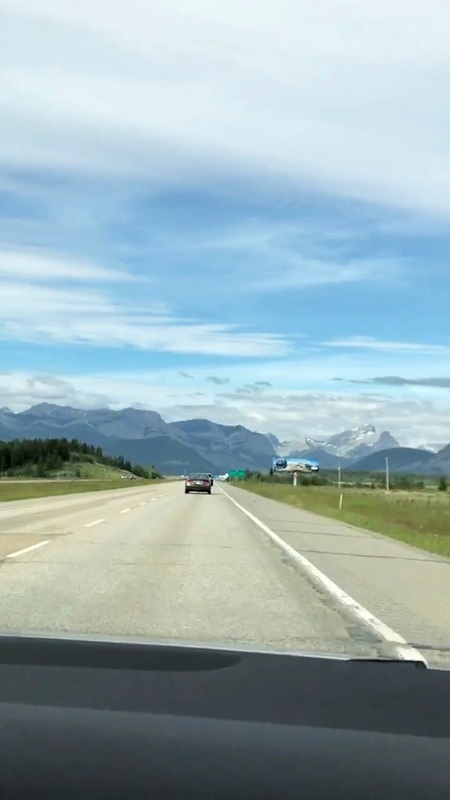 Look at the view of the Canadian Rockies! One of the countries that we visited most often in a year is Japan but we have not driven there as yet. That is because of the language barrier that Alvin was concerned about, as we will not be able to navigate ourselves around well. Guaranteed installation of English car navigation system!!!! Only post cars from major rental companies at reasonable prices. 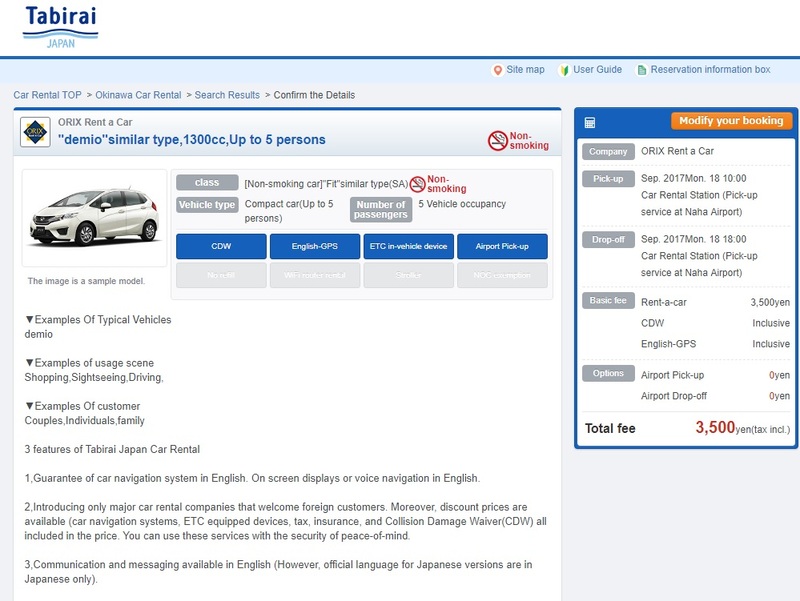 In addition to rental car charges, basic insurance, collision damage waiver (CDW), English-car navigation(GPS), consumption tax are included in a price display that is easy to understand and secure. 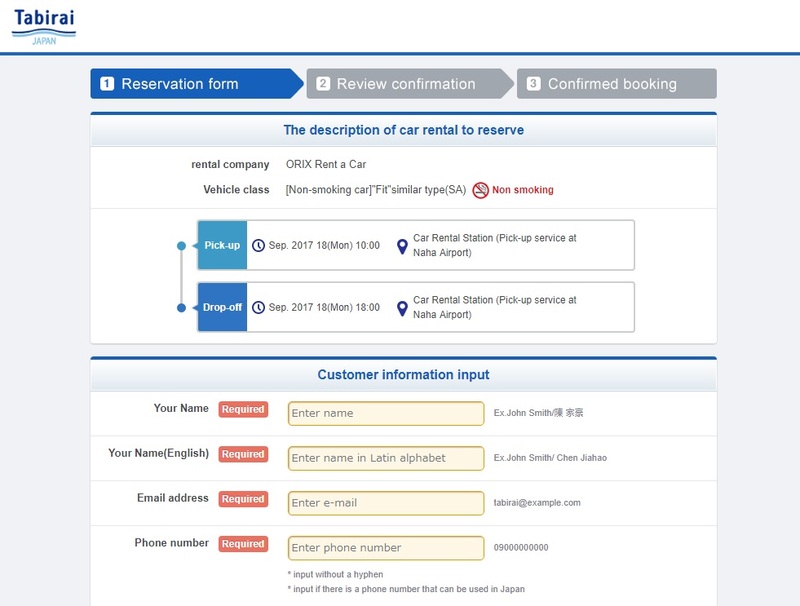 Insurance from individual car rental companies (NOC compensation insurance) is optional and can be added on the date of car rental (as desired). Booking is also fuss free! 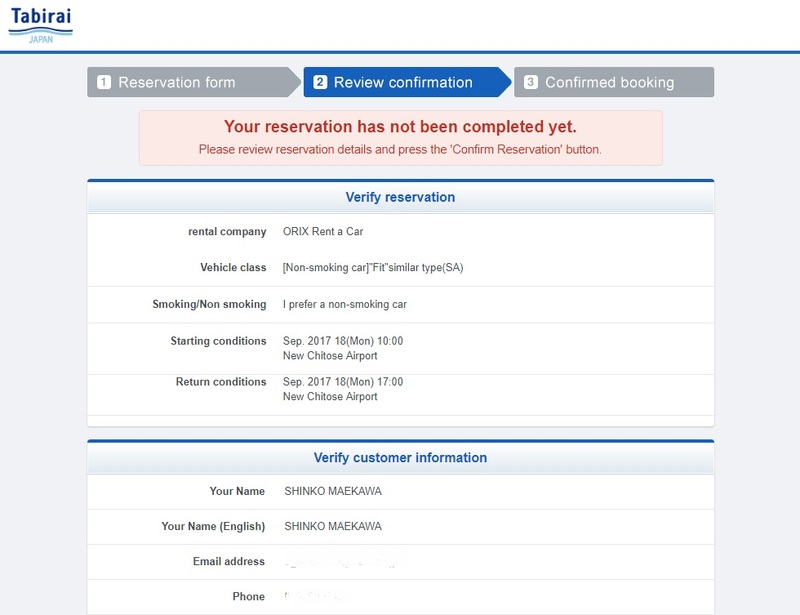 Pick the choice and review the booking! 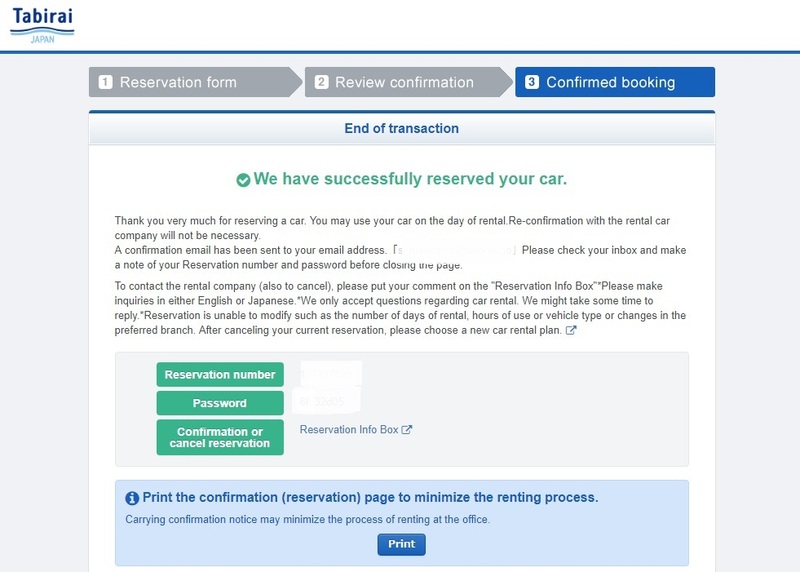 Payment would be made at the car rental office on the pick up date so there is no need to leave your credit card details when you do the reservation online. Review one last time and confirm! 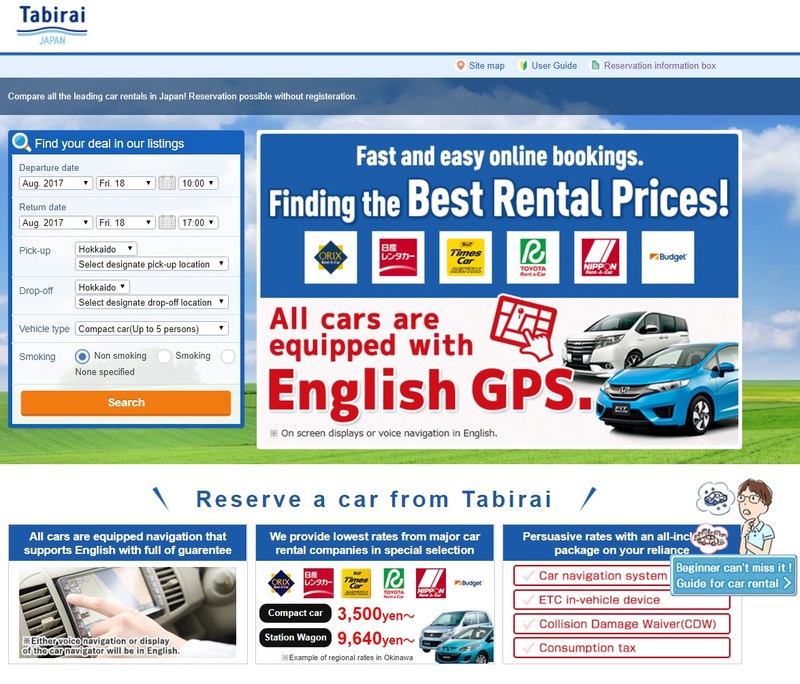 Once the reservation is completed online, the rental is guaranteed. Simply go to the meeting place or rental car company office on your booked date. If you need to cancel, make changes or have queries to your reservation, you can do so by logging in to the ‘Reservation Information Box'! For more self help, here are some useful direct links from Tabirai's website! Experts teach us! 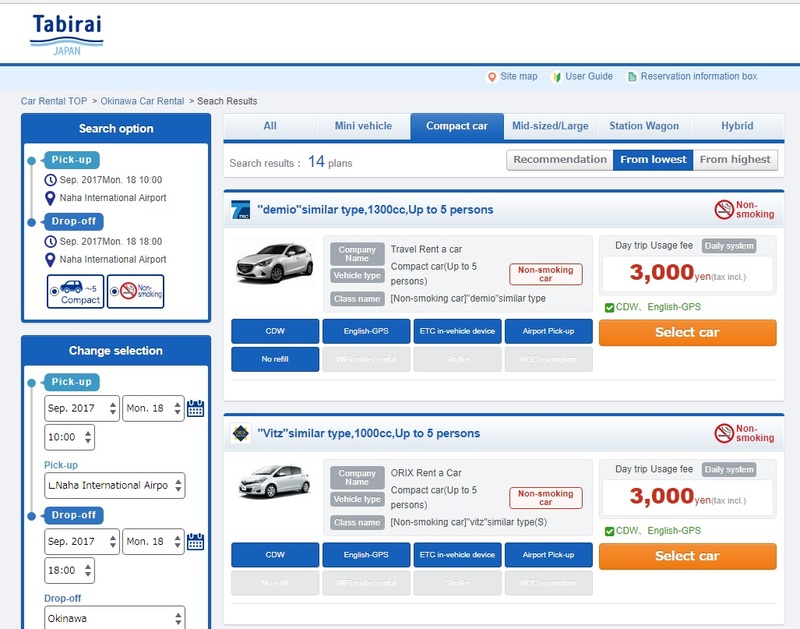 Secret Tips for Renting a Car in Japan!